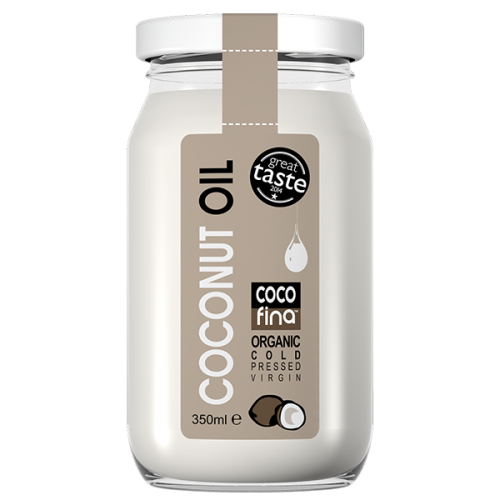 Cocofina’s Organic Coconut Oil is cold pressed, extra virgin, unrefined and comes from an exceptional species of coconut. It is the oil extracted from the meat of the coconut, one of the most nutritious parts. 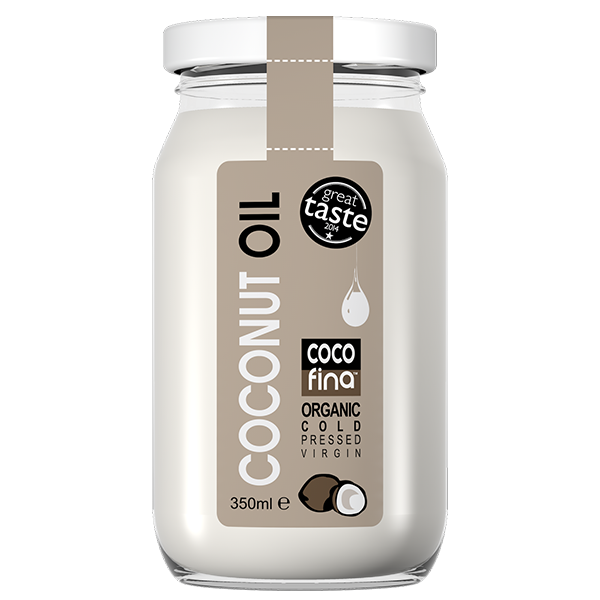 Perfect for cooking, it is also a great skin and hair moisturiser as it helps the body to absorb minerals.